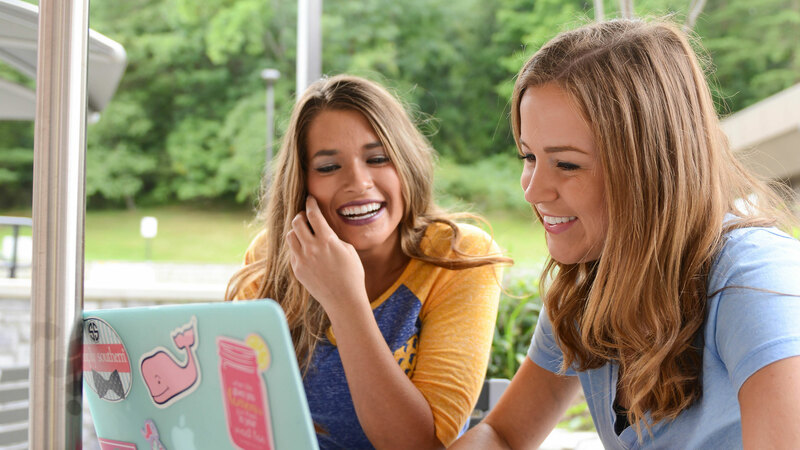 At Morehead State University, and as a member of the Eagle Nation, you’ll find opportunities and an atmosphere you won’t find at another school. The authentic MSU experience is hard to define. It's something that's better experienced in person. Schedule your tour of MSU's charming campus and read our students' stories below to find out why they love it here. “Being from Morehead, I had the natural desire to flee the nest, to kind of forge my own path. But the more I looked into it, the more I researched about what I wanted to do in life and where I want to end up, there is not a better education that I could get for a better price than at Morehead State.” - Ryan Anderson, Sophomore, Morehead, Ky.